Condo - South End living at a great price! Freshly painted with new light fixtures throughout and the renovations continue. The new owner will have an updated Kitchen and renovated ensuite! This condo is superbly located on Spring Garden Road, Halifax’s most popular street in the heart of Halifax! Within steps of all amenities, hospitals, universities, restaurants, Citadel Hill and Public Gardens. With bus stop across the street, you have bus service at your front door. 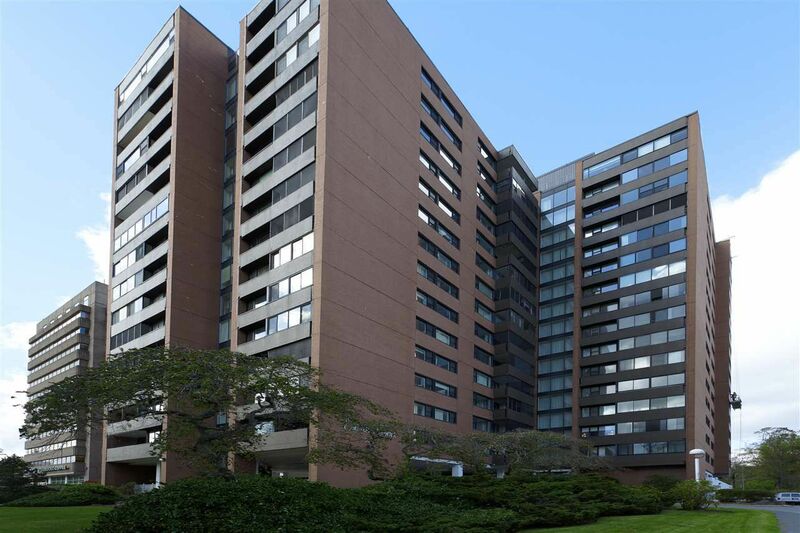 The 3rd floor condo has a large private enclosed balcony with views of Spring Garden Road. There is good natural light with generous living and formal dining area with parquet hardwood floors. Condo 307 has one of the best underground parking spots and includes extra storage space. It is a well managed and maintained secure building with 24 hr concierge, a heated in-ground pool and courtyard, visitor parking, high-speed elevators and common laundry on each floor make it desirable to live in - or easy to rent out. Investors note that the current occupants are willing to stay. Drive up to the front doors and be greeted by the 24 hour concierge service.